Trying to be fashionable and modest can be quite tricky at times, as I have found whilst attempting this balance. 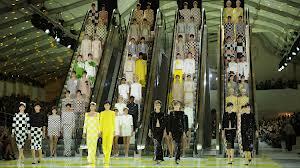 The current fashion trends do make it easier, with maxi-dresses, skirts, hi-low shirts, leggings all being bang on trend right now. It is possible to dress modestly and be fashionable (although not ostentatious) as young women around the world aspire to look and feel beautiful. I will occasionally try to do some modest fashion posts as well to show some readers that it can be done with style.Whilst my wardrobe does not completely conform, I will do the best with what I have. My modest look below, shows a Trenery panel dress, with a Guess denim jacket, and red scarf. I love the red accents in this outfit and the panel on the dress is so trendy. 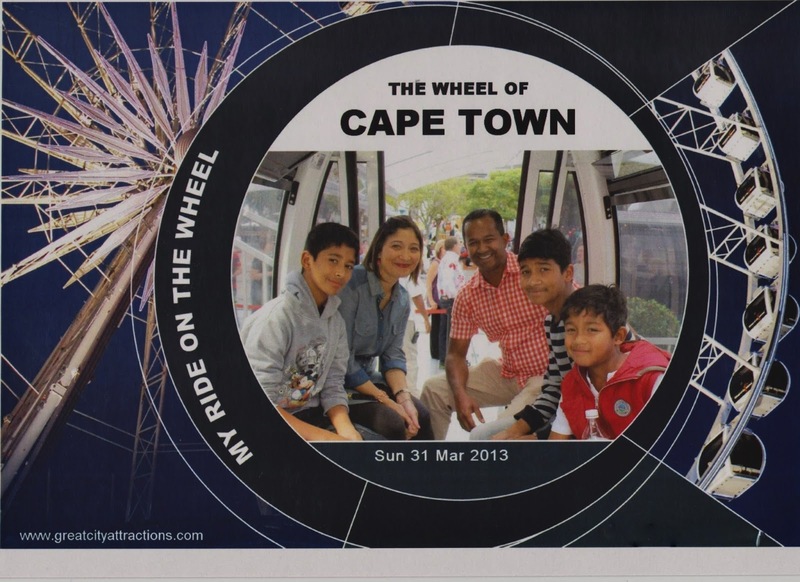 Last weekend we decided to take a ride on the wheel of excellence... 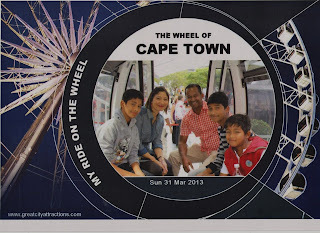 It was enjoyable and the boys had fun, despite the ride being rather slow. Maybe the nachos and milkshakes afterwards was more the fun part lol! I love the V&A Waterfront, the shopping and atmosphere is amazing, It always makes me feel like I'm on holiday :-) The permanent presence of tourists also adds to this feel As well as the varied entertainment on offer at the amphitheater. It's not hard to see why the town is so full of tourists, we really live in one of the most beautiful cities. I dug my Country Road oversized denim shirt from the archives, paired it with leggings and a pair of chucks for a laid back look. A little photo souvenir... we love these! Life seems to have returned to it's crazed state when I was at work full time! My decision is final and I will not be returning to the corporate world (for now). Instead, I will spend it on other things which matter just as much- my family, myself and so many other things I've always wanted to do, but never had the time. For now, wrapping up at work is taking a lot of time and it makes me realise why I embarked on the sabbatical in the first place (o0). The random moments spent with my boys i.e. When asked for a special lunchbox meal, it's not a big deal to spend the extra time making it. I will definitely miss the corporate wear, my stilettos and daily make up routine. But these I can happily shelf until another time. For now, I spend my time in jeans, maxi dresses, skirts and wedges and pumps! My non-corporate look below features an Asos maxi dress, with a denim shirt worn over it and belted.